There's a new listener EA released today go grab it and try out. There's 2 real changes. First the MIME_TYPE on file uploads is fixed. The second is a result of sitting down at RMOUG last week and talking over the excel parsing with Scott. 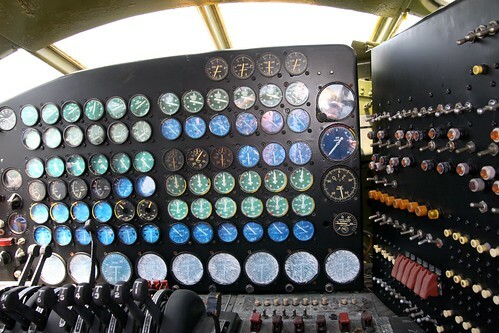 That conversation resulted in a few new knobs to change some configuration options. 1) I found an API which takes the item_id and gives back the item_name so the collection will default to the ITEM_NAME of the file upload item. 2) Files ending with .xls OR .xlsx will be processed. b) Then, you can essentially hard code a collection name to be used for all excel uploads. This will get you ONE collection which contains all sheets in the workbook and the collection will be named the APEX Item name. To have a sequential sheet name vs. the sheet name from excel. The default of just turning it on will look like this.